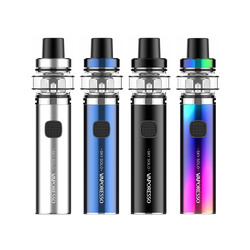 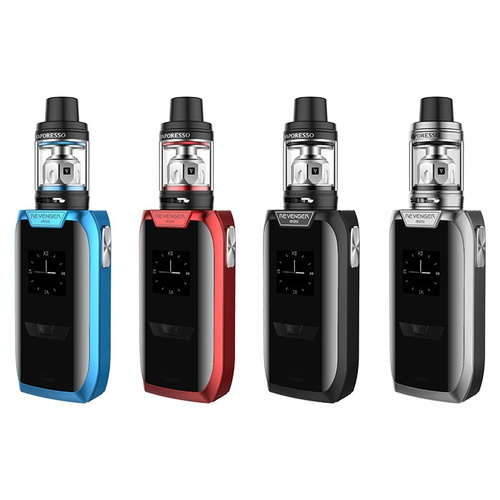 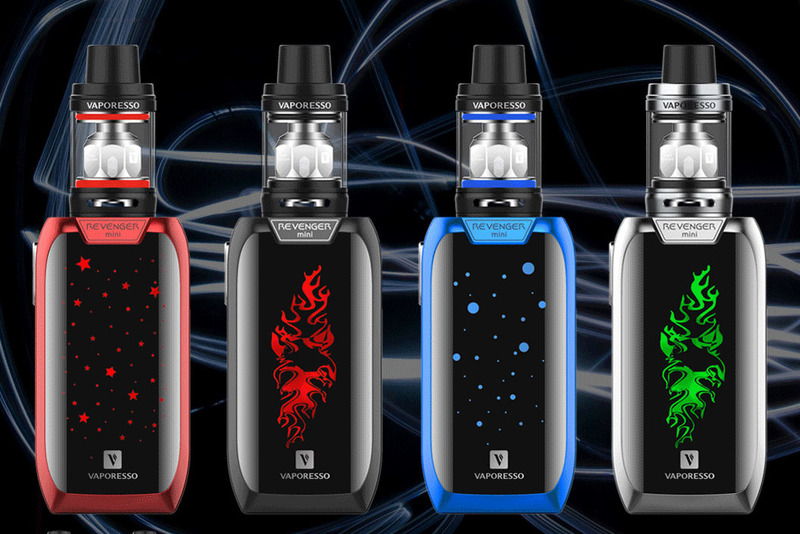 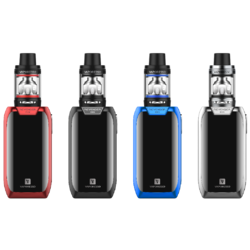 The Revenger Mini Kit still utilizes the most advanced chipset OMNI Board 2.2 with a range of 5 to 85W, multiple output modes, backed by massive 2500mah built in battery while maintaining the compact design. 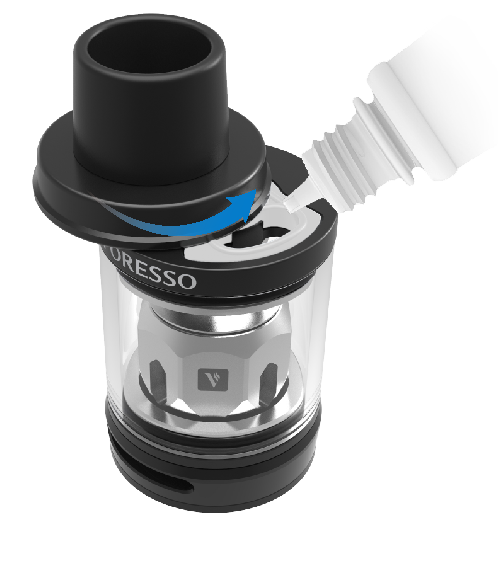 It is equipped with NRG SE Tank, featuring innovative GT Cores that comes in traditional and CCELL coils. 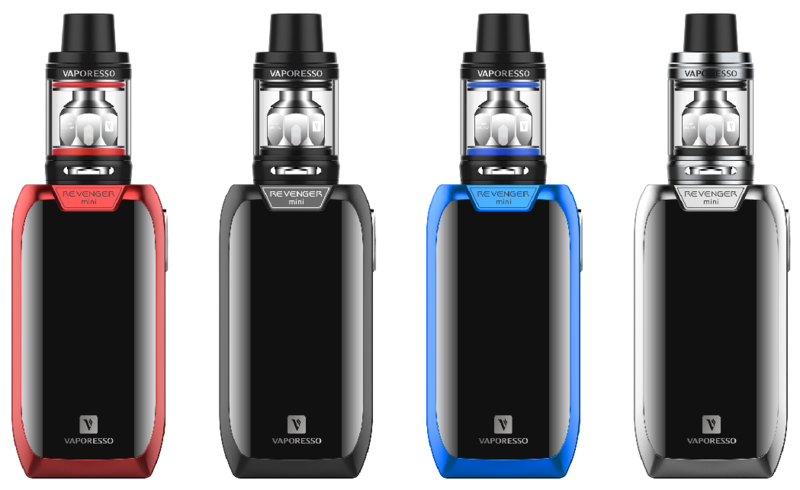 The Slide-n-Fill design makes refill easier than ever. 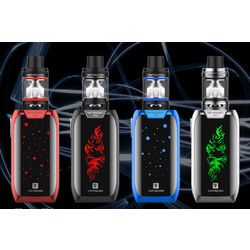 To make best use of the artistic In-Mould Labeling (IML) case, Revenger MINI kit lights up the back cover with unique patterns (Can be turned on/off), standing out and blending in as needed. 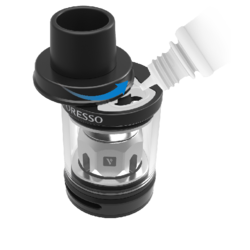 The ergonomic design integrates the metal fire button on the side for better grip and make it easy to carry around. 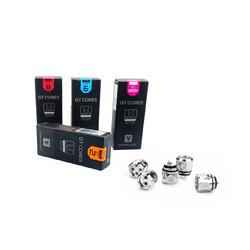 Take the Revenger Mini Kit with you and just enjoy the flavor and vapor out of the variety of GT cores available.